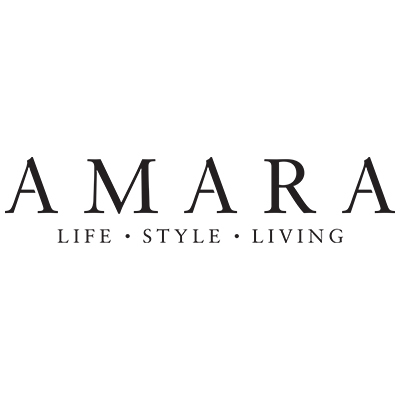 Shop Amara for designer homeware, luxury gifts and stylish home fashions. Live it up with luxury brands including Missoni Home, Ralph Lauren, Roberto Cavalli & Mulberry Home. Cashback is not available on gift cards and wedding list orders. Earn 3.5% cashback on most items, 2.8% on Sale items.